James Gustave Speth: If there is a model it is the civil rights revolution of the 1960s. It had a dream. The dream of modern American environmentalism was founded on the dream of the American civil rights movement. You would not know it today. 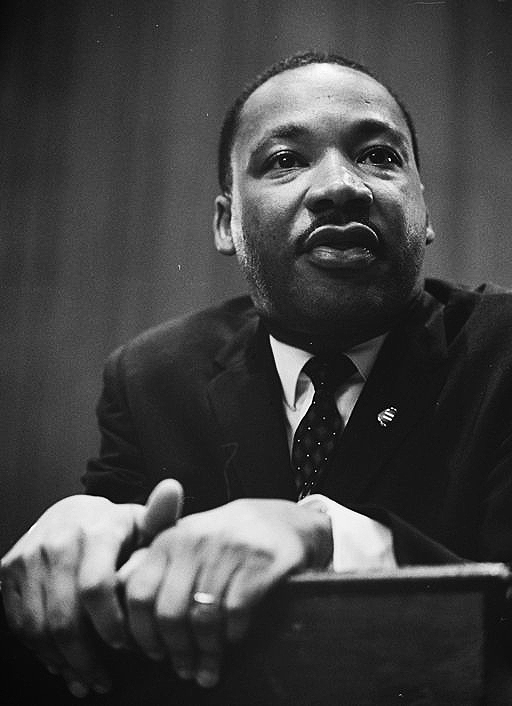 Reverend King’s Birmingham admonition and the strains of his oratory reverberated in the environmental writings and speeches of the early 1970s, when American environmentalism was constructed around the cornerstone of justice for all. a hungry child in a land of affluence. It is housing that is not worthy of the name; neighborhoods not fit to inhabit. 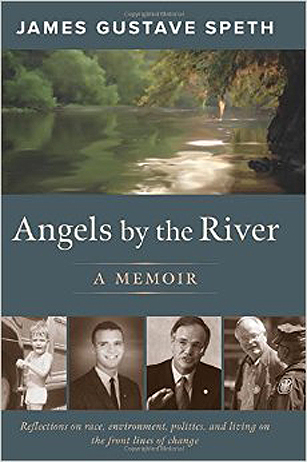 In his masterful memoir, Angels by the River, which we will discuss further in a future post, pioneer environmentalist James Gustave “Gus” Speth writes that the civil rights movement was integral to his personal and political formation. It inspired him in 1970 to help launch a new era of environmental jurisprudence through the co-founding of the Natural Resources Defense Council (NRDC), one of the planet’s most successful, and effective, environmental organizations. Our environmental organizations have continued to grow in strength and sophistication, but the environment has continued to go downhill. The prospect of a ruined planet is now very real. We have won many victories, but we are losing the planet. In launching NRDC we set out to change the system. But we didn’t. We improved the system in places, made it safer, better. But in doing so we became part of the system. It changed us. In addition to losing ground in the battle to save the environment, America is losing the battle against poverty, homelessness and hunger, issues in which most environmental organizations are marginally involved at best, as we have said often in these pages. Ed Muskie warned of this outcome. He called for an “environmental revolution” that “will turn the nation around,” that will also attack the scourge of poverty and the injustice of unequal opportunity. The only strategy that makes sense is a total strategy to protect the total environment. . . If we use our awareness that the total environment determines the quality of life, we can make those decisions which can save our nation from becoming a class-ridden and strife-torn wasteland. If there is a model within American memory for what must be done, it is the civil rights revolution of the 1960s. It had grievances, it knew what was causing them, and it also knew that the existing order had no legitimacy and that, acting together, people could redress those grievances. It was confrontational and disobedient, but it was nonviolent. It had a dream. For Martin Luther King, every day was an Earth Day — a day to work toward his commitment to a whole society. It is that commitment we must keep.